One of the biggest falsehoods when it comes to protein sources and muscle building is that the protein has to come from meats. The truth is, you can still gain muscle while maintaining strong bones with a vegan or vegetarian diet. The key thing is to ensure you pack in more dairy substitutes that are rich in calcium in addition to weight training, and spreading your protein intake throughout the day to get adequate amounts. 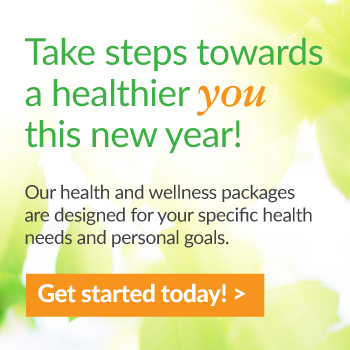 Ideally, according to nutrition and weight experts, the aim is to get about 0.5 to 0.7 grams of protein per pound of your body weight daily, which is evenly divided across your meals. So what kind of vegan foods do you need to include in your diet that can work wonders for muscle building? Here are five top vegan foods that you need to consider to not only maximize on your nutrition, but also give you the fuel for growth and gain muscle at the same time. Nuts deliver high quality calories as they are composed of a blend of fiber, protein and fat, besides being a great snack on the go. They also help fill you up, and are a great power food, with ‘good’ fats that make you lean. Legumes like peas, lentils, soybeans, and chickpeas, have no cholesterol and are low in fat, making them one of the best protein sources. When cooked, lentils offer 18 grams of protein; seeds also make for great snacks and can be added to dishes. 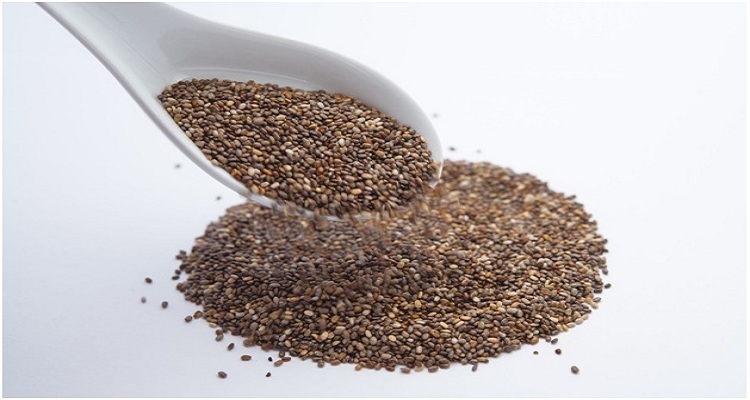 For example chia seeds, which are protein-packed, and contain Omega 3s and good fat. These are protein-rich plan-based vegan foods that are said to be the second-highest protein source after meant. 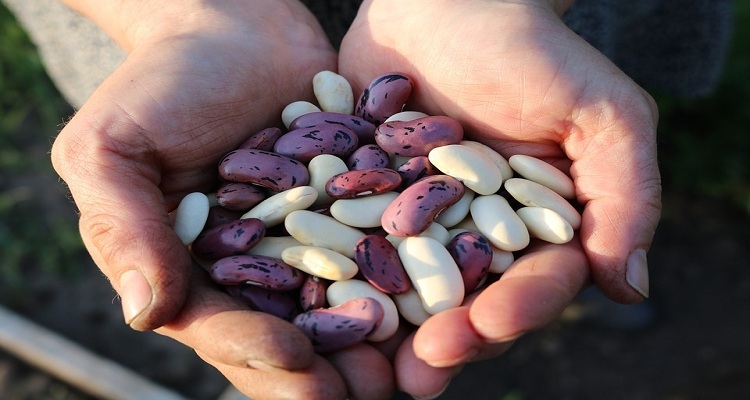 Beans come in different varieties, including pinto, kidney, black or navy, among others, with an average of about 15 grams of protein content. They’re loved for being high in fiber, low in fat, and so affordable, besides being sweet. They may not be fully protein, but their essential amino acids aid with muscle building. A nutrient-dense diet is great for optimal muscle building. Vegan foods like peas, kale, spinach, and broccoli, as well as mustard greens, kale and spinach can help you increase your protein intake. When added to smoothies, or in salads, greens and veggies yield considerable amounts of protein to your diet. 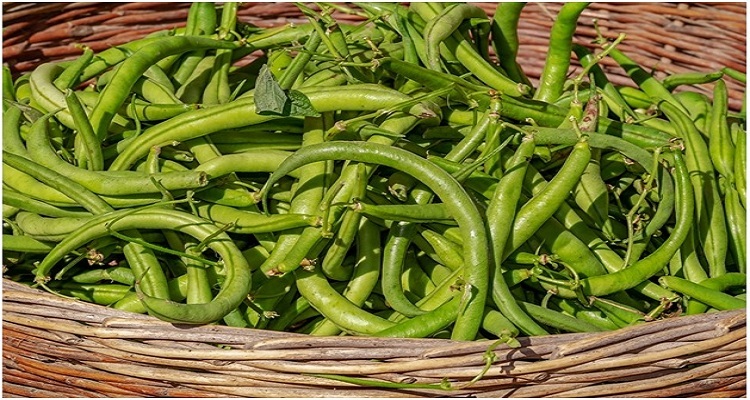 These green vegetables are silent superfoods that also aid in weight loss without any side effects. There is a simple logic. 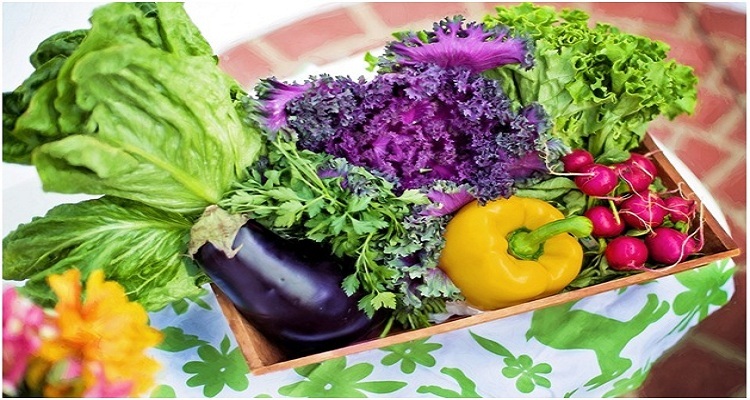 Vegetables don’t stay in system for longer periods hence don’t contribute to excess weight. There are a lot of proteins coming up in powders, but one of the best sources of protein is the pea protein. It is both nutritious and contains amino acids that make it similar to animal protein. You can also try Hemp protein powder for added pea protein. You need not take in dairy milk to get protein into your diet. 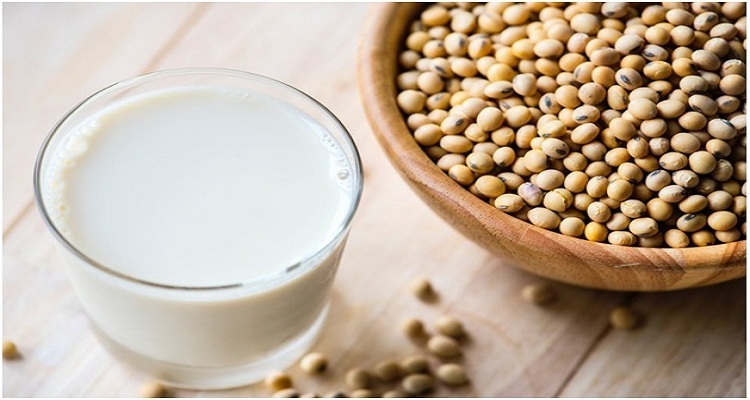 A glass of soy milk in the morning or in your smoothies is just as good a source of daily calcium and protein.